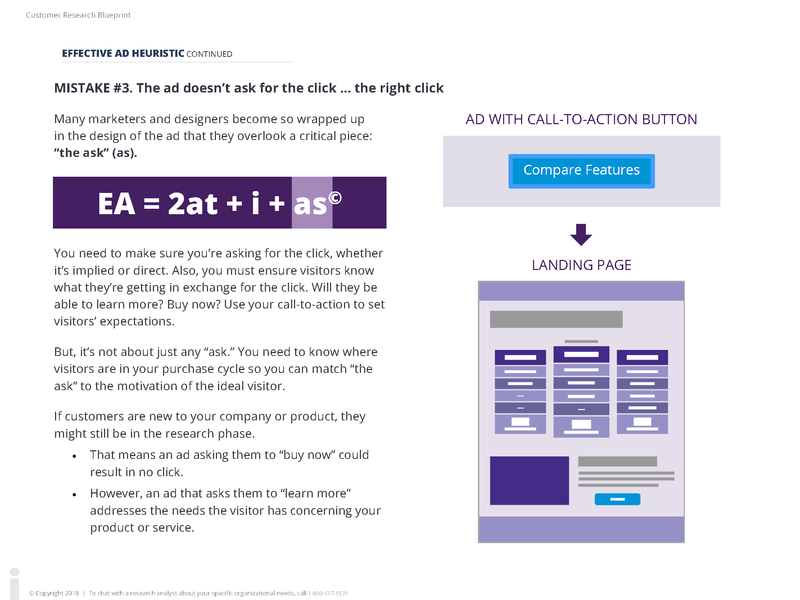 These 21 charts and tools have helped capture more than $500 million in (carefully measured) test wins. This succinct reference distills the last 25 years of rigorous research down to a simple reference guide used by our scientists. 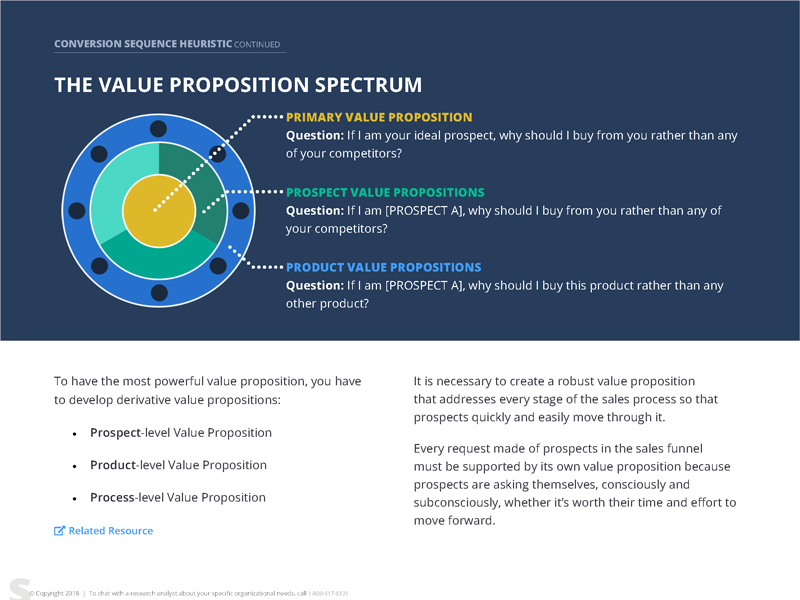 It contains 21 key charts and tools developed through extensive customer research with startups and with organizations as large as The New York Times, Verizon Wireless and Expedia. 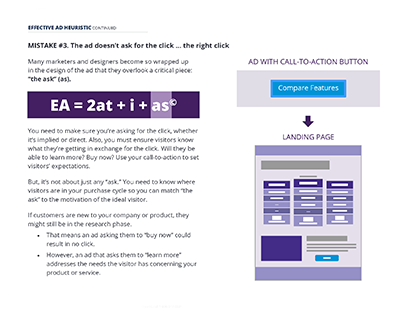 Get 21 charts and essential tools used by the MarketingSherpa & MarketingExperiments scientists. 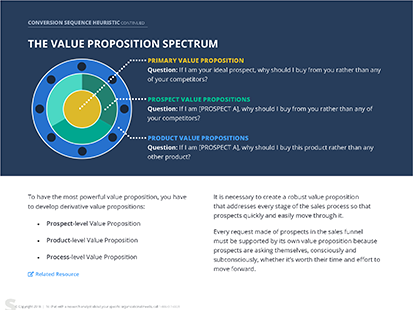 You can download a copy and learn (1) how we structure our Research Services and (2) the actual Methodology we employ to help you decode your customer's thinking. "I was fortunate to be referenced to MECLABS [Institute] and Flint [McGlaughlin] … And when we started talking to MECLABS, the lights went on." 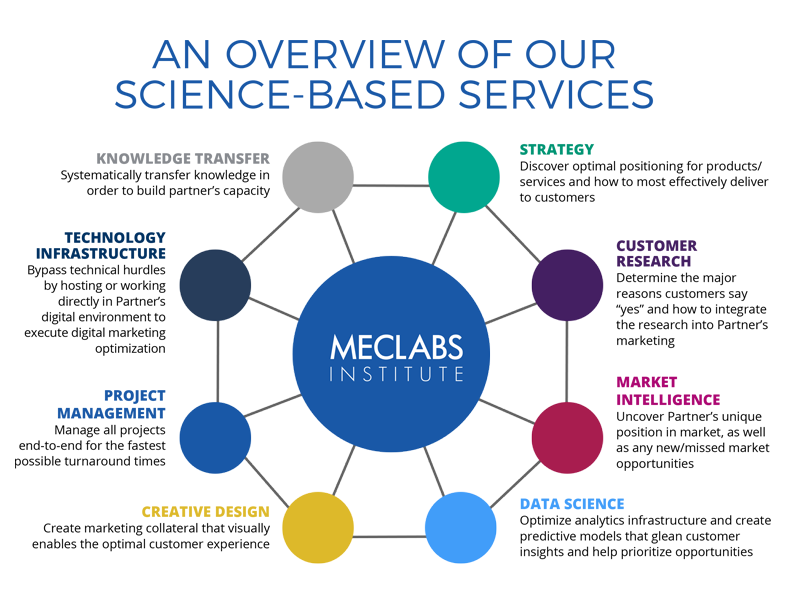 © 2018 MECLABS Institute. All Rights Reserved.